Traveling around the world with parents, siblings, children, grandchildren, and assorted family members can be an enriching assortment of shared experiences. Not without its challenges, multi-generational travel is a goal for families who seek togetherness in faraway places. 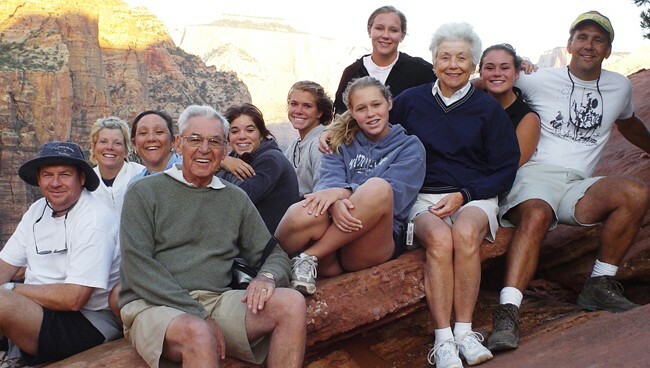 Multi-generational travel – a common choice among travelers – has grown in attractiveness over the years. 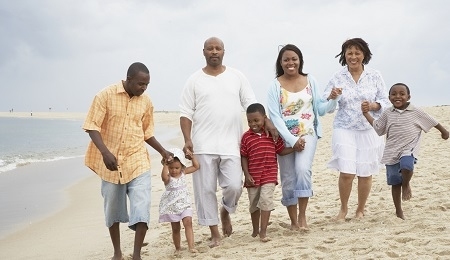 Families whose members are geographically separated often find multi-generational trips a good opportunity to reconnect. Families no longer focus on collecting possessions, but favor accumulating genuine and unforgettable experiences with three or more generations ranging from infants to great-grandparents. Although traveling with such a diversely-aged group can be off-putting, it has become an inclination and we can help you make it a reality. When planning trip, a good mix of activities is essential but not so many activities that people feel overwhelmed. You want to choose a destination that’s going to be scenically beautiful but then also offer enough activities at different levels for different age groups – suitable from infants to people in their 70s. Look for a destination that allows you to experience it – something that is interesting and enjoyable for everyone – whether it’s cultural immersions, learning a language, learning to cook the local cuisine, trekking or hiking, relaxing on the beach or exploring the bush. Activities are important as it creates a very genuine connection to the destination especially when shared with people you love. Decide who’s paying or how you are splitting the bill then determine a budget before you begin putting together an itinerary. Once you’ve established who’s paying for what, you can then decide where you want to go, how much you want to spend and what you would like to do. Planning ahead and understanding what each traveler wants out of the trip is the simplest way to put together a holiday that everyone enjoys. By knowing what they hope to see and do is a good way to decide on a location. Africa can often accommodate numerous travel requirements at the same destination. Most countries have an array of landscapes and activities. Decide on the time of year that suits your family and then chose a destination that has the best weather at that time. Africa has good weather pretty much all year round! One of the main concerns for big families is visiting a destination that works for a varied group. This is why so many people choose Africa as their top multi-generational travel destination! It can be exhausting trying to appeal to so many age groups on different levels, but it is important that you have a balance of and enough activities – something Africa is not short of. You can accommodate those who prefer scenic game drives and luxurious pampering, adrenaline seekers and young first-timers. The great thing about Africa is that there doesn’t have to be the dispute of visiting an ‘old favourite’ or trying something novel. Some families believe that returning to a place they have already been to and enjoyed is the safe choice. However, each country will evoke that singular meaning or sentimental value – one of Africa’s great gifts. 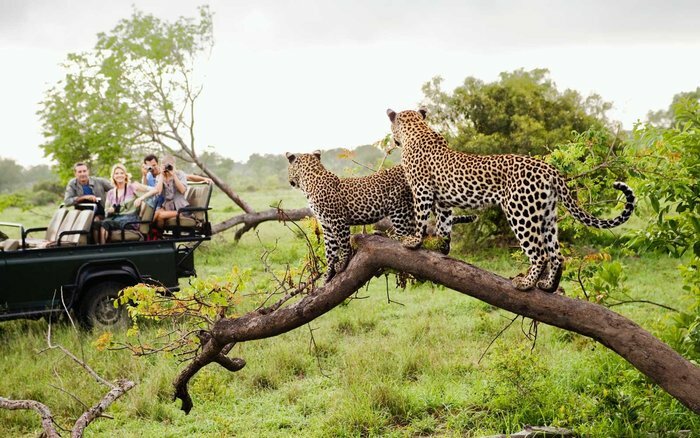 Every African country offers the wonders of nature – but Kenya and Tanzania in particular are home to magnificent wildlife including the Big Five, birdlife if your family’s ideal holiday includes game drives and safari walks. They also both offer the mountain and sea / marine life if this is also on your bucket list. This way you can please everyone with the beach and the bush. 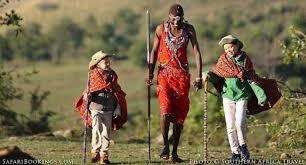 Africa is the ideal place to begin a tradition of multi-generational travel – especially with young children. 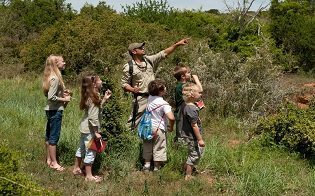 Introduce them to the natural wonders of the world here and give them a new-found love and respect for wildlife, fauna and flora. 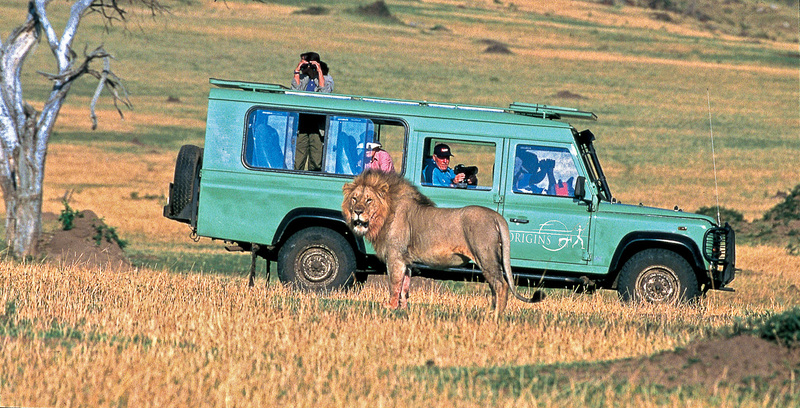 Browse our destinations – www.originsafaris.com – to explore everything Africa has to offer. There are countless amazing experiences to enjoy, so take your time. Africa is our home and we have visited and experienced them all ourselves. Our travel experts will design a luxury itinerary specifically for you, complete with accommodation, activities, costs and travel (if needed). We will make sure you have a trip you will remember forever. The best things in life are the people we love, the places we’ve been and the memories we’ve made along the way… Do not let multi-generational travel frighten you. Planning a family vacation of such magnitude is easy if you plan ahead. Africa offers travelers an overwhelming variety of destinations – each with its own unique culture, cuisine, landscapes and activities. In Africa, you can be amongst the mountains, in rugged terrains or near the ocean all in one holiday, so tailor your vacation to fulfill everyone’s travel desires! Let Origins Safaris help you to experience this extraordinary continent. 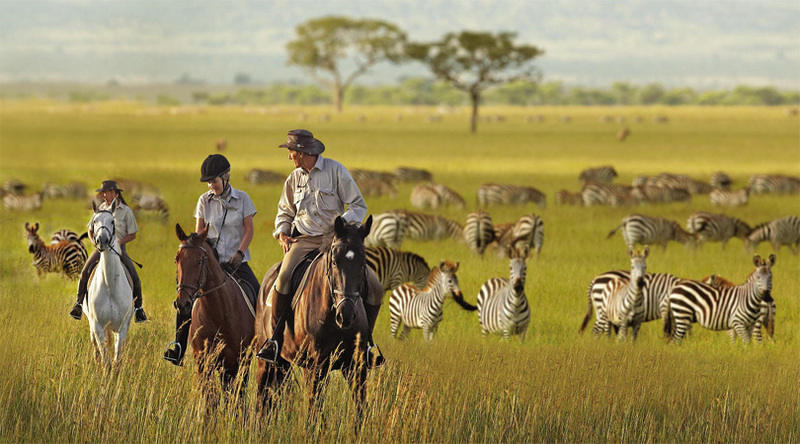 We offer tailor-made luxury African safaris designed for the discerning traveler. Contact us on www.originsafaris.com for more information.